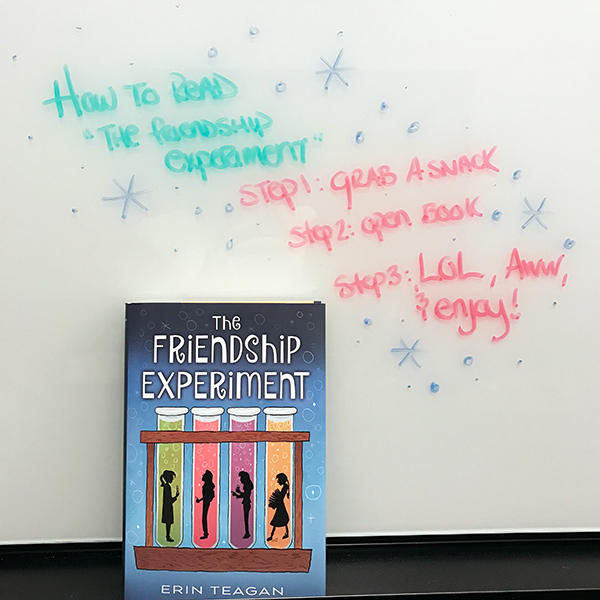 The Friendship Experiment | YAYOMG! Most book lovers are guilty of hugging a book that really meant a lot to them after they turn the final page. (If you’ve never done this, you’re lying! Book hugs are a real thing!) 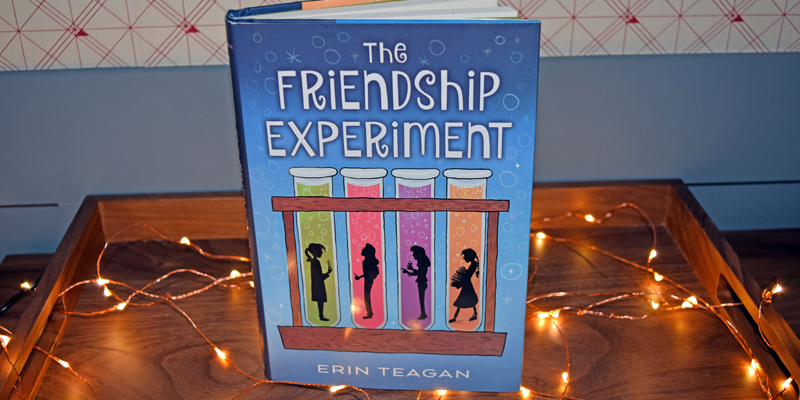 But we loved “The Friendship Experiment” by Erin Teagan so much that we started hugging it before we even finished reading it. 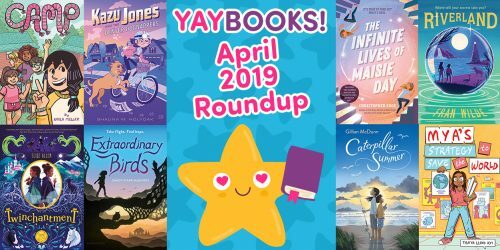 We know this book would have meant so much to us when we were in middle school, so we’re extremely excited to pass our recommendation on to our YAYOMG readers! Girls who are fascinated by science or are taking STEM classes will be particularly interested in this great read. (Though it absolutely appeals to pretty much anyone who’s ever struggled to fit in.) 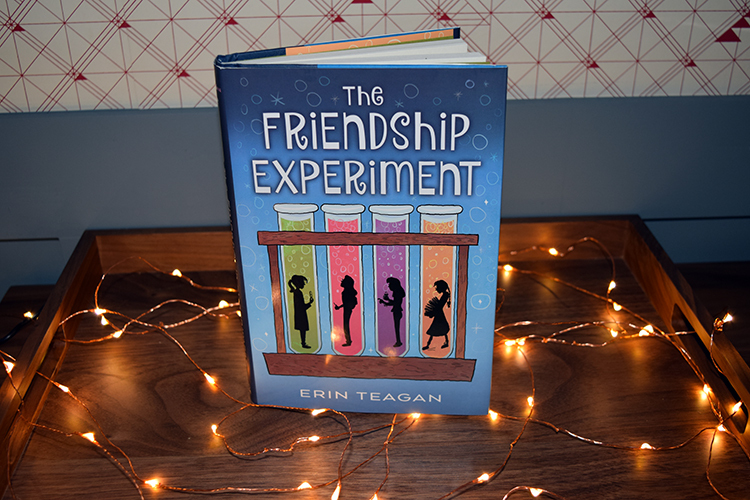 “The Friendship Experiment” nails the confusing and awkward struggles of entering middle school and bears one of our absolute favorite covers of the year. (It’s colorful! It’s bubbly! It’s science-y!) Enough of our gushing – on with the review! 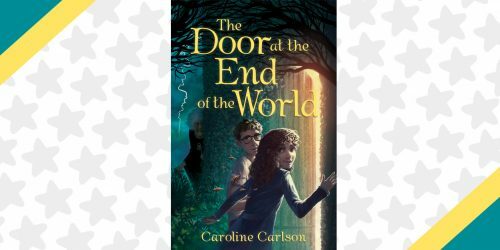 Madeline Little is an aspiring scientist who is totally dreading heading into 6th grade. Her best friend is switching schools, her grandfather recently passed away, and nothing seems to be going her way. So how does she manage to keep it all together? She uses a tactic she learned from her grandfather who she truly admired – she writes SOP’s (Standard Operating Procedures) for all the challenges she has to deal with. Being from a family of scientists (and a girl with a make-shift lab in her closet), Madeline knows a thing or two about writing a great SOP. 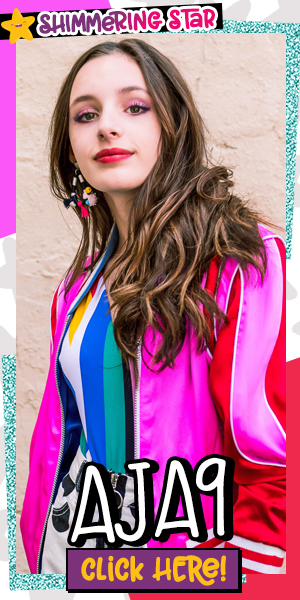 She documents a “how-to” on everything from How To Fake Sleep to Get Out of A Conversation With Your Mother About Your Social Life and How To Tell a Person Eating a Yellow-Cheese and Mustard Sandwich to Close Her Mouth. Her lab notebook quickly becomes almost like a journal she uses to vent about everything, including Von Willebrand disease, the blood disorder her and her sister Brooke struggle with. Without her best friend Elizabeth by her side, Madeline struggles to make new friends and is forced to sit with the “misfits” at lunch. 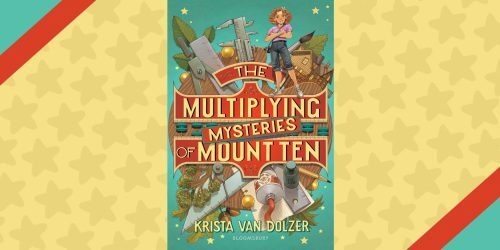 There’s the new girl Riley who wants to become an astronaut (stealing Maddie’s science thunder), the spelling bee whiz Katherine (who spells out her words instead of speaking them), and Amy, a girl who carries around a bunch of encyclopedias for research. When Maddie is invited to Riley’s birthday party, she realizes that maybe her new “friends” aren’t so bad and makes an effort to get to know them. Unfortunately for Maddie, it’s too little, too late as they’ve discovered her lab notebook and are furious when they read the things she’s written about them. Since Maddie is feeling super distant from her family who are overworked and dealing with with the loss of their beloved family member, she distances herself from them emotionally and tries to handle her situation on her own. Will Maddie be able to get a handle on her life and figure out the formula for making friends or will things spiral totally out of control? 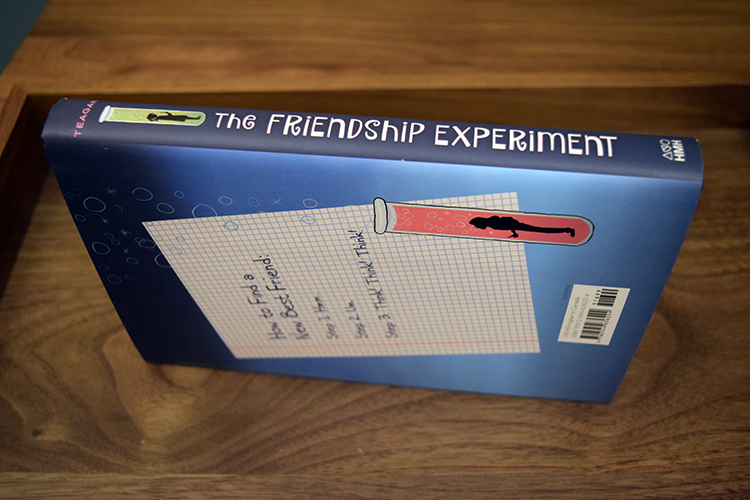 “The Friendship Experiment” is equal parts hilarious and heartwarming. Maddie is such a unique and relatable character who’s curiosity and passion for science is just totally charming. She’s a little clueless about this whole growing up thing – but who isn’t? 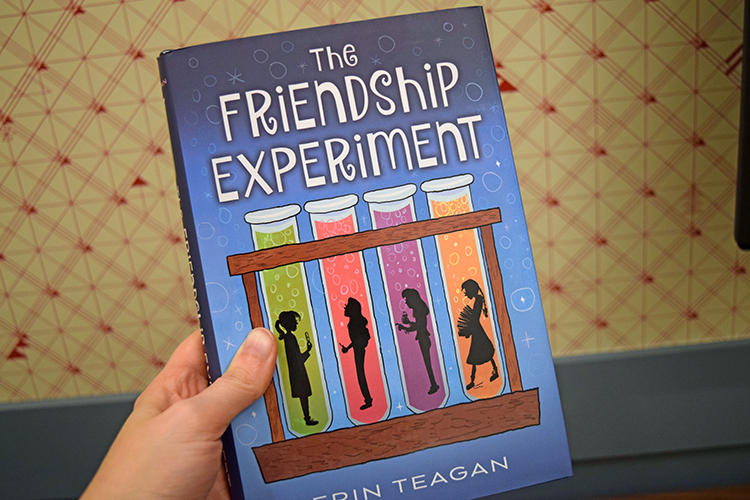 Madeline Little and “The Friendship Experiment” will give you hope as you try to maneuver your equally messy and weird middle grade years. There’s just so much to love about this wonderful little book! For even more great reads, click here!